Service and hospitality positions can be divided into the following sub-divisions: Food and Beverage, Hotel, Retail, Purser, and Information Technology. Most Food and Beverage staff get small basic salaries, but they have a chance of receiving tips from the passengers. Hotel division positions are very similar to the same positions in onshore hotels and resorts. 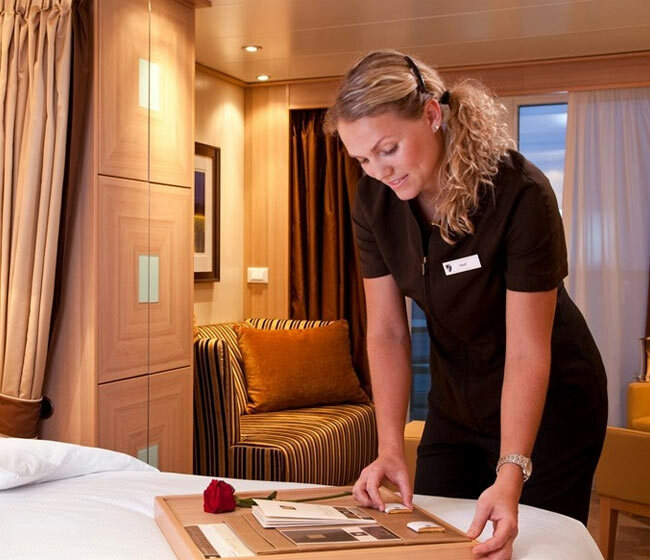 Hotel staff take care of passengers' accommodation requirements. The Retail division staff sell products and services to the passengers. 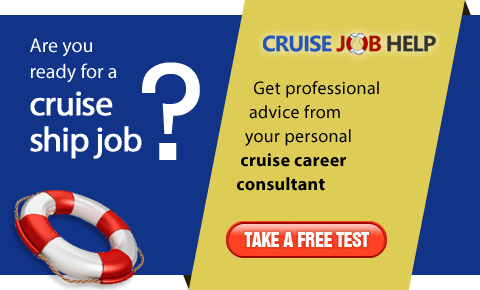 This is one of the main sources of additional income for cruise lines, making these positions very important. 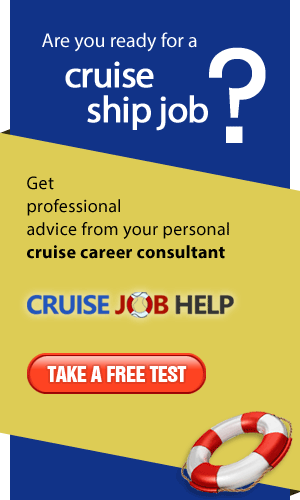 The Purser division is the ‘accounting’ department of the cruise ship. Purser staff manage passengers' tickets, currency exchange, etc. IT staff are responsible for the operation of all information technology and telecommunication devices onboard the cruise ship.